Is music just as good as it used to be? 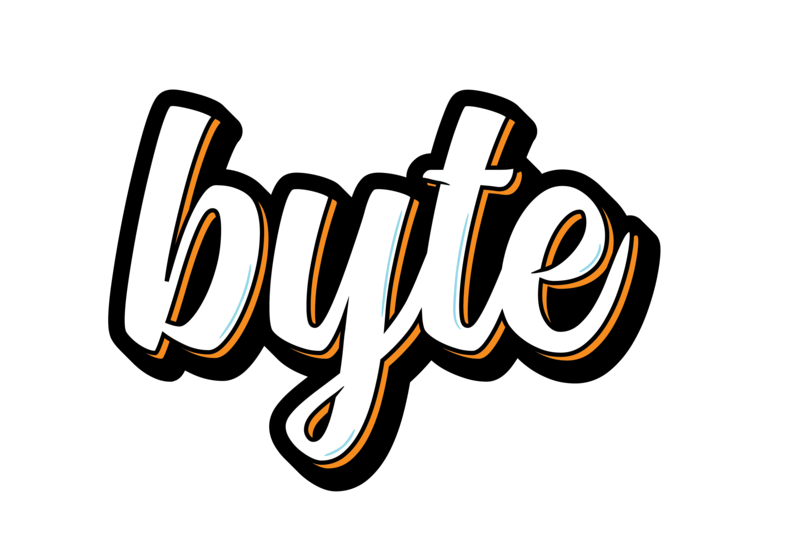 The opinions and views expressed in this article are those of the author and do not reflect the opinion of Byte or Byte’s editorial board. Throughout history, music has been a defining part of our culture. The ’50s brought us doo-wops and the ’70s and ’80s brought us hair bands and the surge of rock ‘n’ roll. Even though it is normal for popular music to change decade-to-decade, there are some people who seem to be stuck on that ’70s and ’80s rock ‘n’ roll. Especially since the release of the biopic Bohemian Rhapsody, which tells the story of Freddie Mercury and Queen’s rise to fame, there have been more and more people to express their negative feelings about modern music. Especially on social media, users seem to feel as if modern music is not as good, with less talent and heart going into it. The nostalgia that is involved with older music seems to be getting in the way of appreciating music of different eras. A lot of the plight also seems to be how much music that is popular now is that it is electronically generated and typically the lyrics are simple and relatively meaningless. The prevalence of rap and hip hop have also been controversial as the catchy beats and easy-to-sing lyrics seem to be loved but also hated at the same time. Electronically produced beats still require skill and thought to produce, and they can be just as complex as those that are created with real instruments. Even though lyrics now are catchier and usually hold less meaning, they still have to be thought out with a creative process. Although the most popular music of this decade has been electronically produced, this is just a different talent that is presented in a different way. There is still just as much music of every kind. People still play instruments. There are still meaningful lyrics. Regardless of public opinion, the truth is that there is a ton of music out there and we have more access to it than ever. Streaming services, as well as the internet, give anyone with a wifi signal and a smart device or access to thousands of artists and genres. Between Spotify, Apple Music, and websites like YouTube, the access to different music than what is played on the radio is endless. For those who think there is no music out there for them anymore, I suggest a harder look into the vast world of music that we have at our fingertips any point in time. Spotify will even make recommended playlists based on your listen history if you don’t have the time to seek music out on your own. So music is not dead, rock is not dead, and talent is still required to produce a beat without an instrument. Take a dive down the music rabbit hole and find what’s right for you because there’s a ton of it out there. For more entertainment, tech, and pop culture related content visit us at Byte BSU!